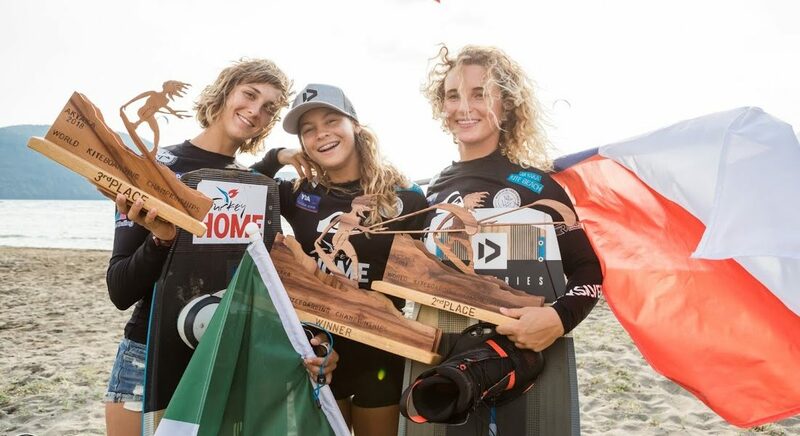 What happened in the Female kitesurfing industry in this last two months and why should we be excited about 2019? 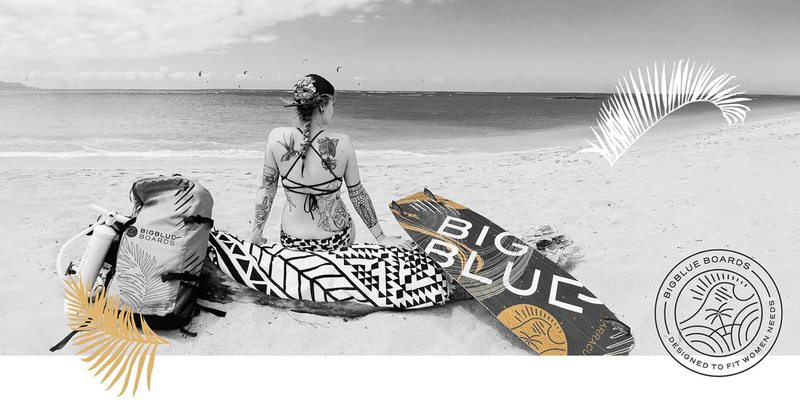 Big Blue Boards choose to create kite gear and a community dedicated to women and to empower women around the world. Karolina Winkowska anjoying the flat water in Porto Botte, Sardegna. And it is a wrap for the very first WKC Freestyle event that took place in Akyaya, Turkey from the 4th to 9th of September. 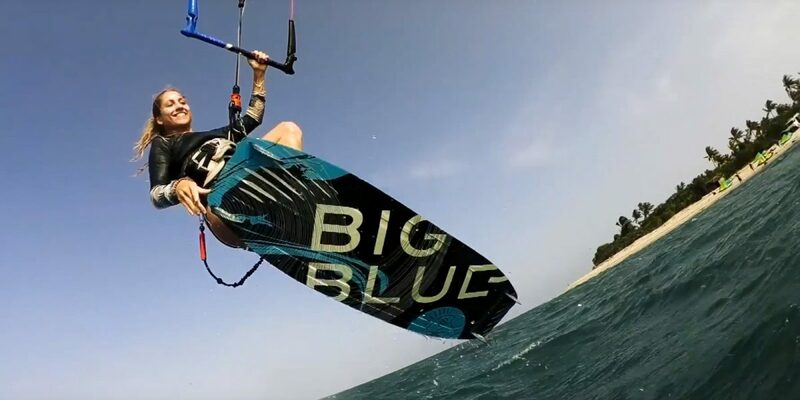 The event was a real success with a great weather and wind conditions and a high kiteboarding freestyle level with very talented riders coming from all around the world. This is incredible and we are all so amazed by Mikaili Sol’s talent and achievements. 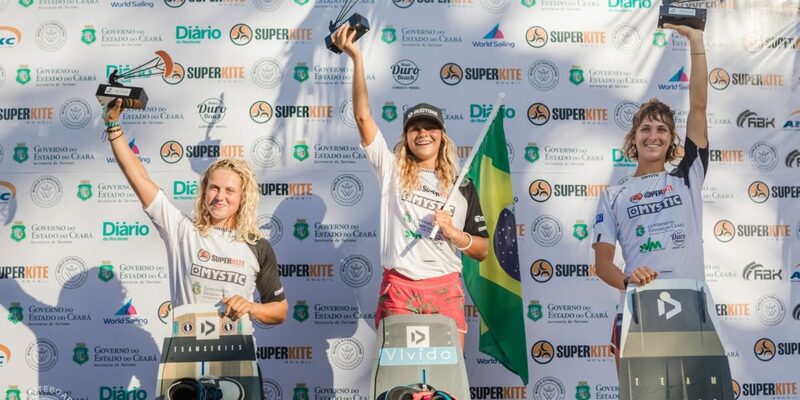 At 13 years old the young Brazilian and Duotone team rider made it to the top and has been crowned GKA Kiteboarding World Champion 2018. 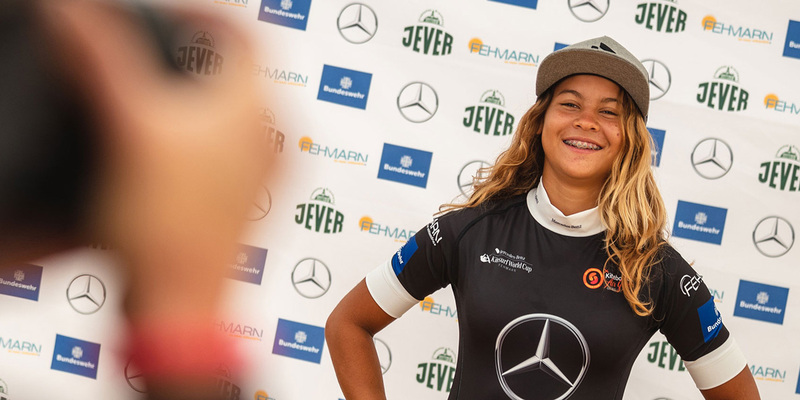 And it is a wrap here at the Jeep Tarifa Pro where the event finally ended with a beautiful windy day and where the competition was on all day yesterday. 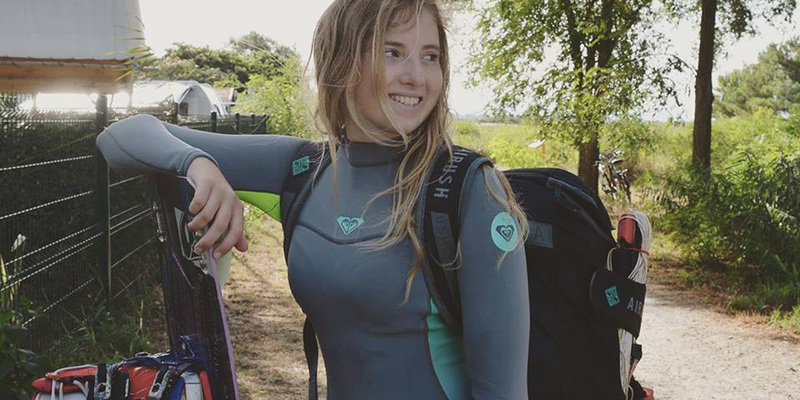 On this day 4 of the competition at the Jeep Tarifa Pro hosted by the Global Kitesports Association, we finally had the chance to see some girls in action. I remember seeing so many girls waiting at the beach for their guy to finish his session and wasn’t happy about the balance of girls taking part in the sport. 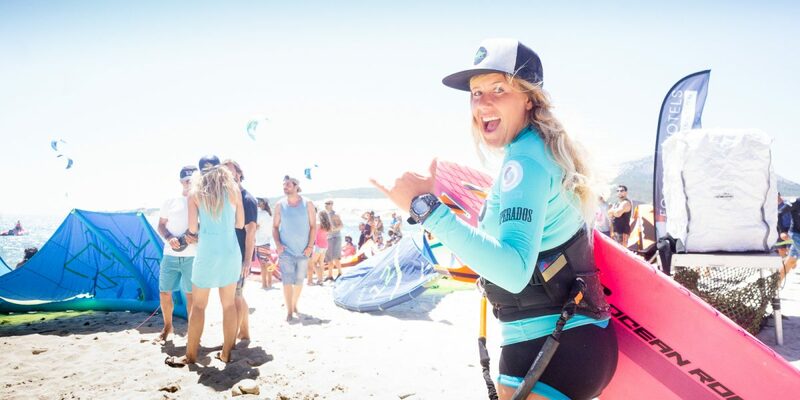 Here is a short video of Holly Keenan’s trip to Western Australia. 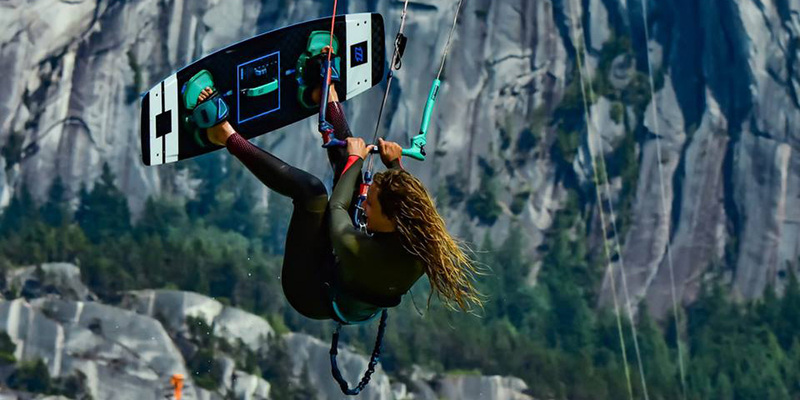 This summer, some of the world’s best kiteboarders will hit Canadian waters during the KiteClash 2018 Canadian Freestyle Kiteboarding Championships.